hd00:20A closeup of pink Tiger Lilies blooming in the summer season. hd00:19A closeup of pink Tiger Lilies blooming in the summer season. 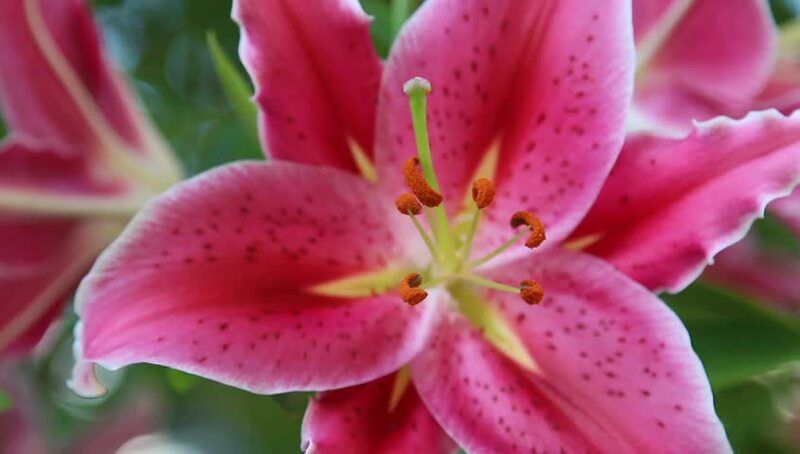 hd00:14A closeup of pink Tiger Lilies blooming in the summer season. 4k00:274K Close-up pink Orchid flowers. Beautiful orchid flowers in motion. Using the slider.